How about a quick look under the hood? Or reading a book at night if you're a passenger? Or having exactly the right light for your everyday DIY projects? 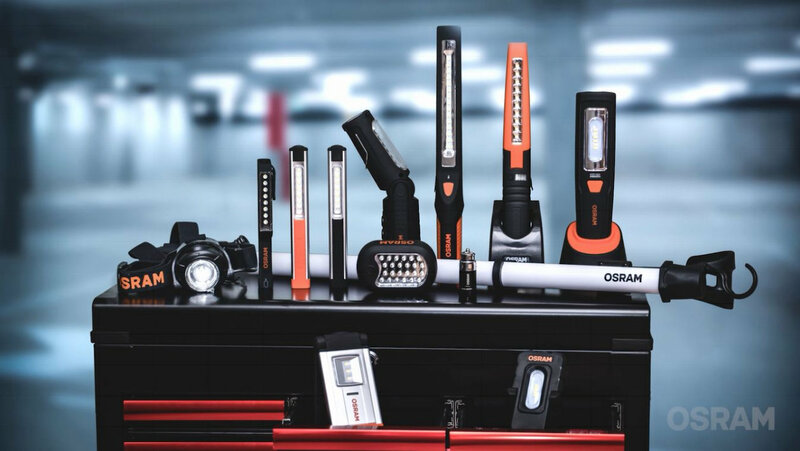 The wide range of LED accessories from OSRAM makes it possible. The accessories also make trips in passenger cars more pleasant, enhance safety, and prove highly useful as illuminating helpers for routine tasks. Enjoy the lightness of light: in your garage, at home, or while traveling. 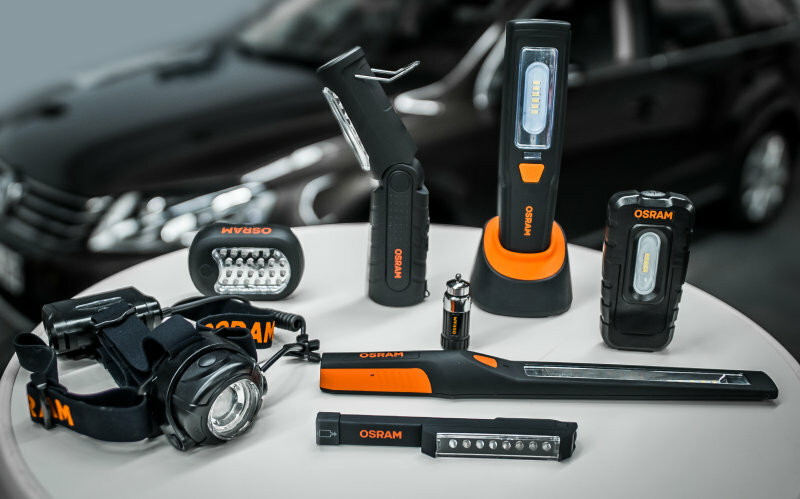 LED accessories from OSRAM are a range of exciting products that are set to impress. These highly practical, mobile, and energy-efficient light sources are based on robust LED technology, enhanced by handy, ergonomic - and even elegant - designs. LEDinspect PRO is full line of premium inspection lights especially developed for daily professional usage in workshops. LEDinspect inspection lights for personal use are essential for every DIY toolbox. 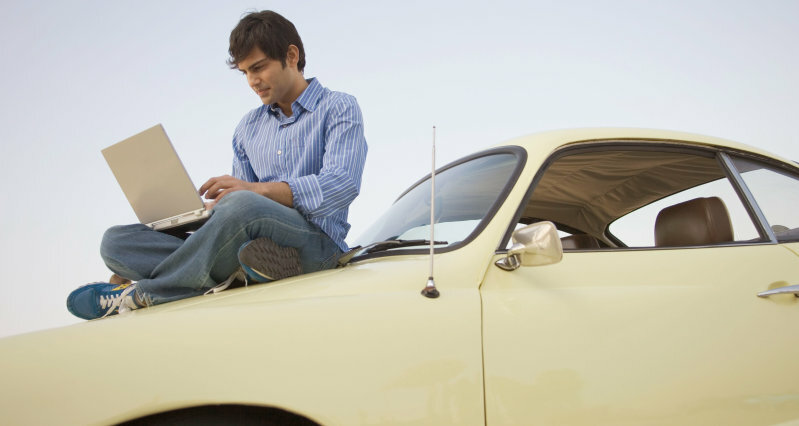 Various fixtures with different features turn the work on your car into fun. 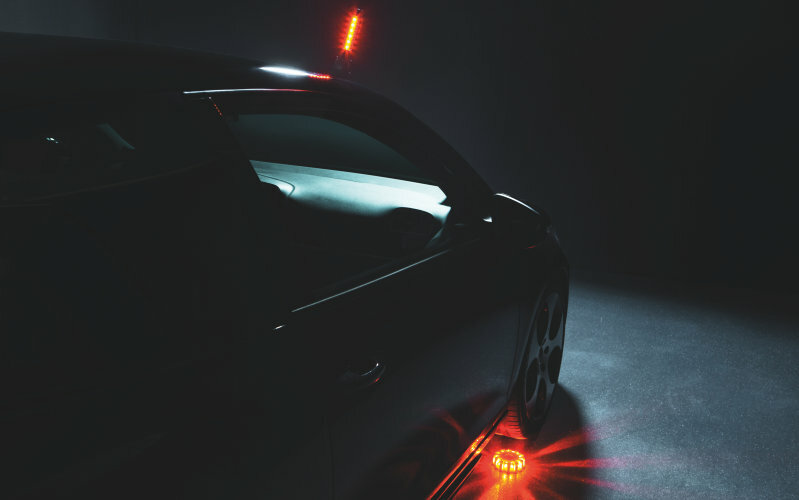 OSRAM LEDguardian warning lights are the ideal LED accessory for drivers who want to be equipped for any situation while on the go. 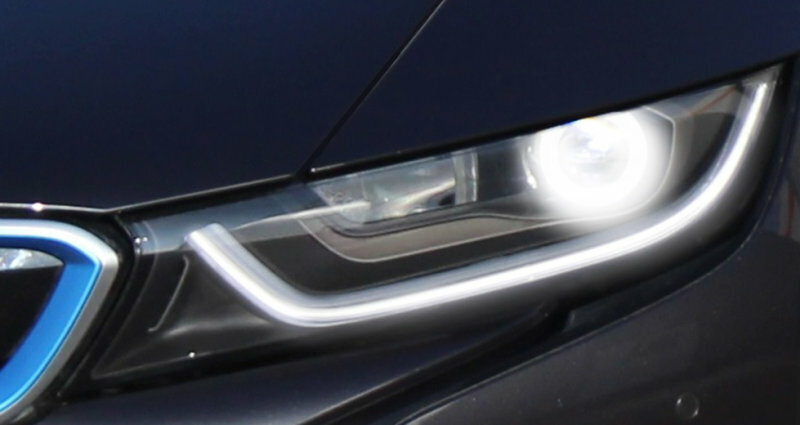 With their high-performance, white LED light, these products can be used as torches and provide you with light during inspection and maintenance work around your car. 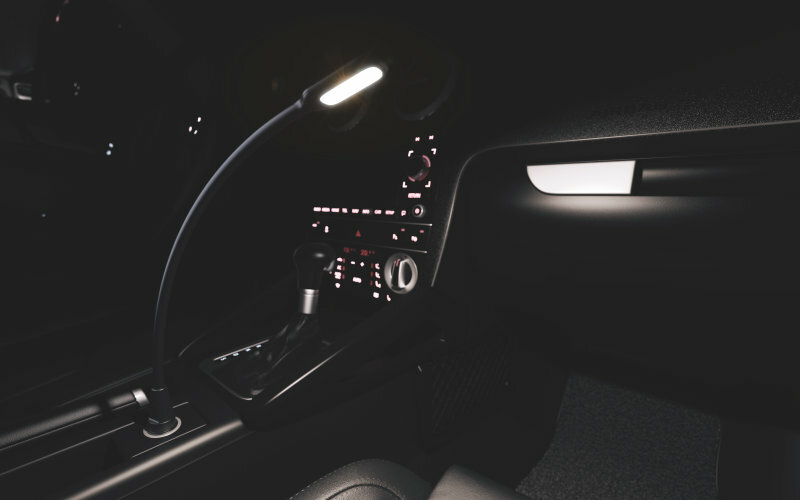 With its elegant and dynamic design, the ONYX COPILOT LED reading light achieves seamless integration into vehicle interiors. 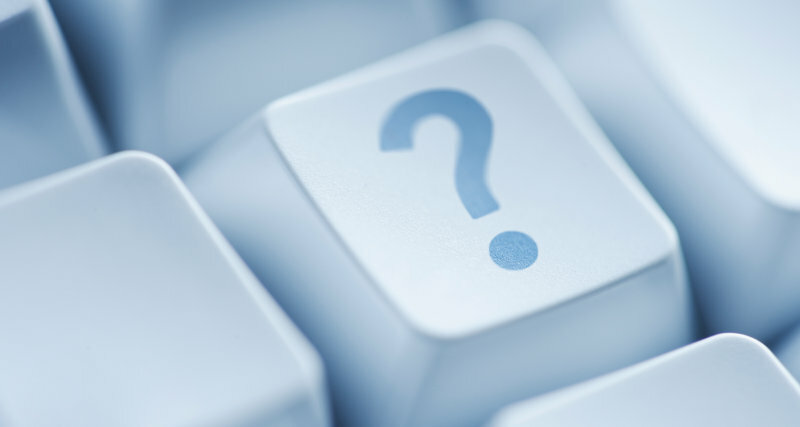 It has soft, pleasantly warm and glare-free light.